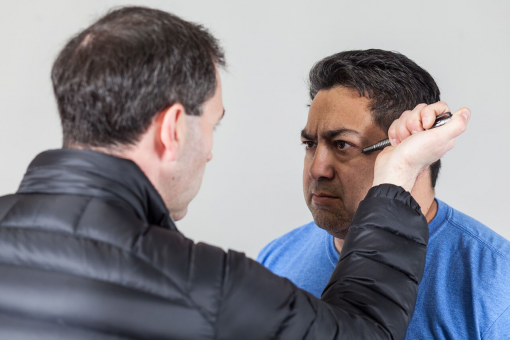 If you’re like me, the ability to protect yourself and your loved ones is a top priority. Personally, I believe the best ways to do this are with a gun or knife… But it’s not always possible – or legal – to carry these items on you. 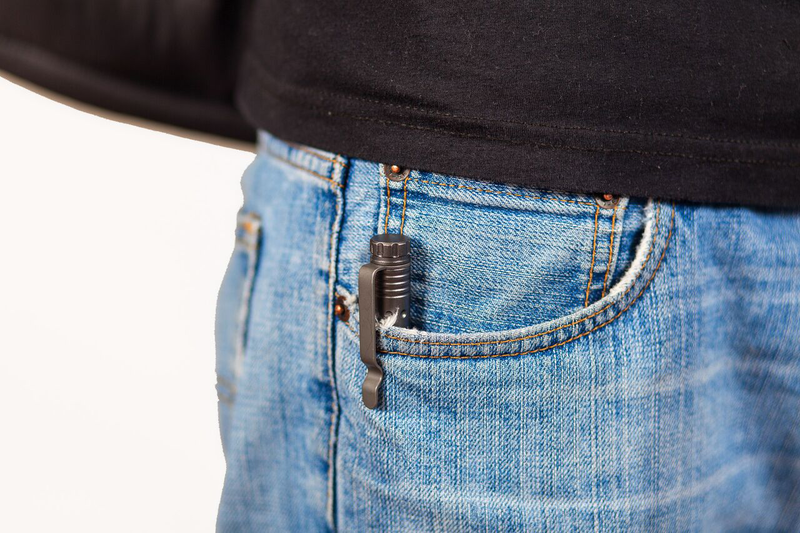 But what if there was a personal protection tool you could legally carry virtually anywhere and everywhere you go? 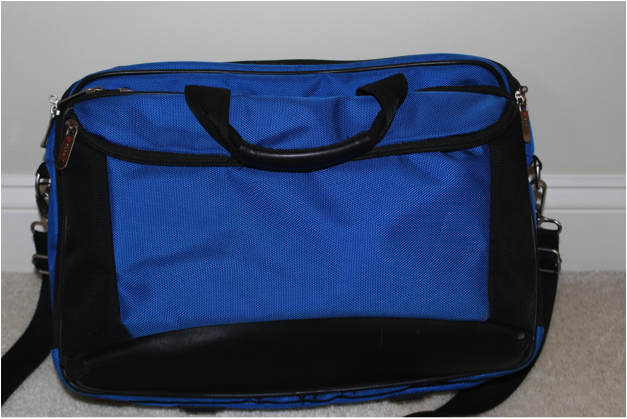 One you could carry on an airplane… college campus… courthouse… or any number of highly secure buildings? 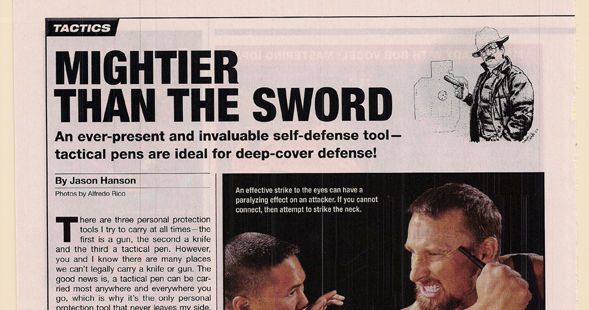 What if it was so simple to master that anyone from age 15 to 85 could use it to defend themselves? 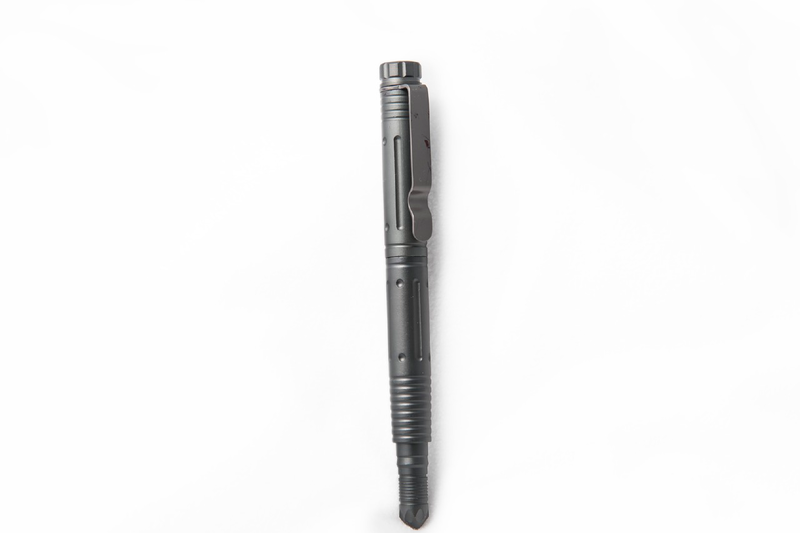 In short, I’m talking about a tactical pen. 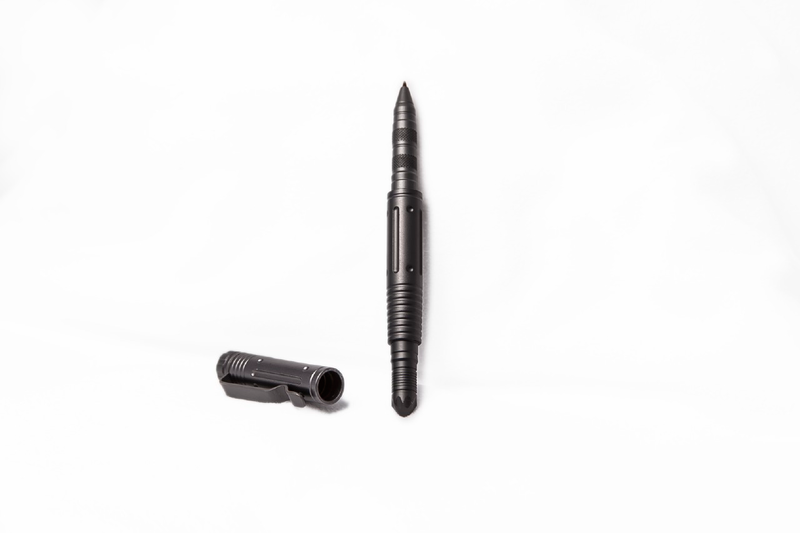 If you don’t know what a tactical pen is, it’s a specially engineered pen, made of solid metal that makes a remarkable self-defense tool. 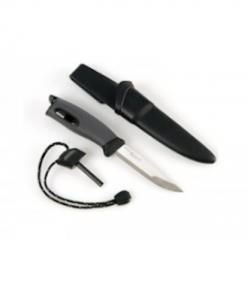 In other words, not only can you use it to stop an attacker, but it can also be used as a glass-breaking device in the event of an emergency. 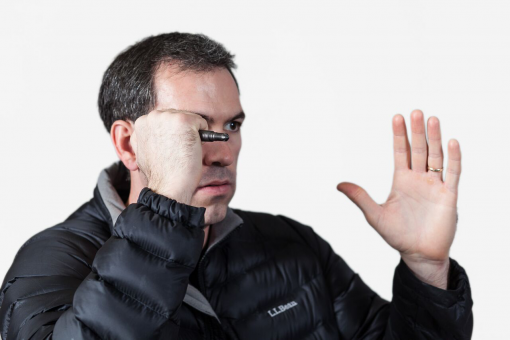 I’m a former CIA Officer and author of The Covert Guide to Concealed Carry. I’ve been interviewed by the Wall Street Journal, Huffington Post, and Fox News, to name a few. I’m also a contributing writer to Combat Handguns Magazine and Personal and Home Defense Magazine. 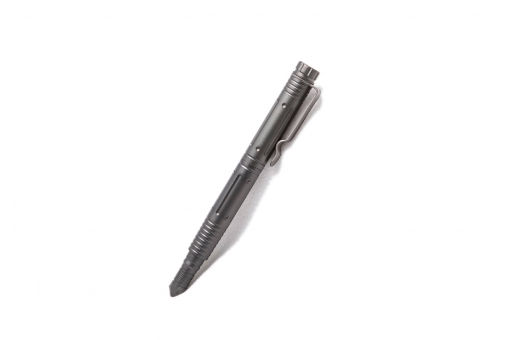 The tactical pen that my family members and I carry is actually quite difficult to find. But through a long and tedious process that I won’t bore you with I’ve been able to secure some extra pens. The good news is, I have a few extra tactical pens that I’ve decided to offer to the general public. I’ve seen some people selling these types of pens for prices ranging from $50 to $300. And don’t forget, this pen writes like a standard ink pen and is refillable. It also comes with a no questions asked, 100% money back guarantee. In other words, if for any reason (or no reason at all) you don’t think this Tactical Pen is worth every penny, just let me know and I’ll give you a prompt and courteous full refund. 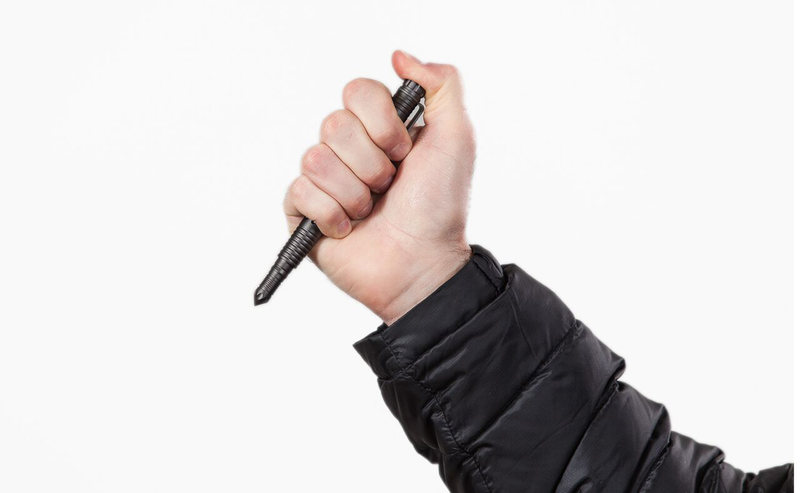 The bottom line is, with the way society is headed, getting a tactical pen is one of the smartest ways to protect yourself no matter where you live or what you do for a living. Simply enter the number of pens you’d like, and as soon as I get your order I’ll immediately ship your pens by first class mail. Also, and this is important… since I have a limited supply, there is a limit of 4 tactical pens per person. P.S. 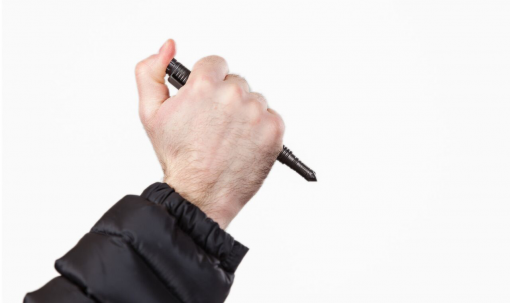 Some people have asked me if I really carry my tactical pen everywhere, and the answer is yes… In fact, let me tell you a funny story of what happened to me in the Las Vegas airport. I was surprised to hear this and had no idea what he was talking about and I sure didn’t remember any knife in my bag. He asked me if I wanted to go check it and I said no because it obviously wasn’t worth my time to go all the way back through security for a tiny keychain knife. The scary thing is, I’ve been going through the airport with that bag for the past 5 years and this is the first time anyone has found that small keychain knife, which I’d obviously forgotten about. But my point is, he skipped right past my tactical pen and didn’t care. Great piece of mind,always at hand item! Just have the same problem as Justin- I keep handing them to family members and need another one now-will buy 2 for the next time I find someone who wants one! It now is part of any attire,feel it when I don’t have one on me! 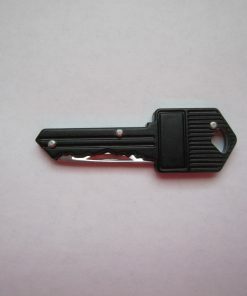 Hoping I never need it but as a woman it will allow me to feel safer and able to control a dangerous situation. 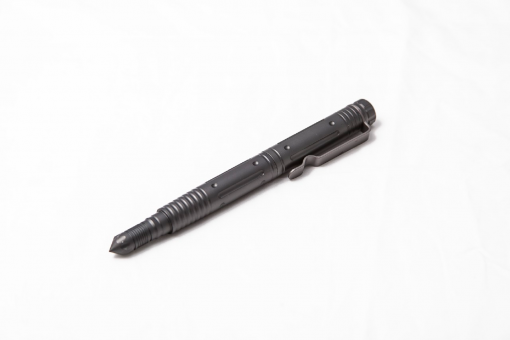 Your tactical pen is awesome and very solid. I really like the fact that the lid clicks securely into place when closed and also clicks securely into place when you are writing so you don’t lose the lid. There are other tactical pens out there that don’t have this feature so you can’t keep the lid on the pen when writing. Very nice feature.